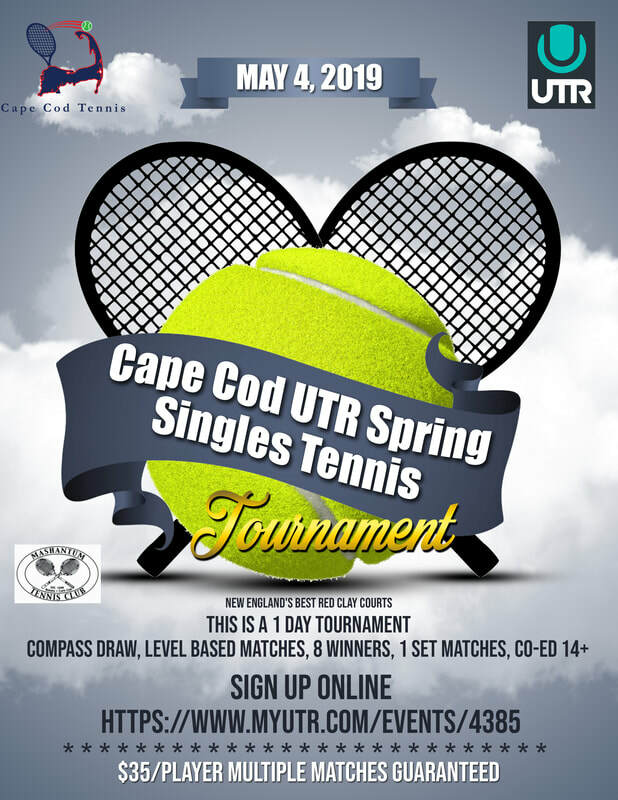 Welcome to our tennis club nestled in the woods of Dennis Village, Cape Cod! Calendar is up for this Summer! ​NEW STAFF - Check out Staff Page! CLAY COURTS are Closed for the winter. Bob's Court available for Member Use all year. ​Please sweep clay courts after use. Check out 2017/18 Photos on Photos & Videos Page!! Email Playtennis@mashantumtennis.com, if any questions. Check Daily Status Updates at 8:30 A.M. for weather related cancellations. The Pro Shop will be Open from mid-June to Labor Day from 7:30AM to 6:30PM all week. Unoccupied courts are swept & lined by staff at 7:30 am, 1:00 pm & 6:30 pm. However, it is always appreciated when players sweep and line their court after use, and always in the Off-Season (Labor Day - Memorial Day). ​Please email playtennis@mashantumtennis.com with any questions, concerns, or for your tennis equipment needs, if Shop is closed. A young boy traveled across Japan to the school of a famous martial artist. "How long must I study to become the finest karate-ka in the land?" he asked. "Ten years at least", answered the Master. "But What if I study twice as hard as all the other students?" he asked. "Twenty years", replied the Master. "Wait.. why is it that when I say I will work harder, you tell me it will take longer?" asked the eager boy. "The answer is clear," relied the Master, "when one eye is fixed upon the destination, there is only one eye left with which to find the way". Click Here for Unbelievable Dimitrov shots (two in a row)! be familiar with the generally accepted manners and customs of tennis. - Dress appropriately. Follow the club's rules. - Don't indulge in loud conversations while waiting for a court to become available. point and then hustle across the back of the court. - When making line calls, always give your opponent the benefit of a doubt. - It's generally considered rude to return a service that is obviously out. don't hit the ball unless you wish to prevent it from going into an adjourning court. you if his partner is not ready. - Be sure to sweep the whole court area when you are finished playing.